This is the ULTIMATE hitch in detail and design. No other hitch gives the driver the control this one does at a reasonable price. 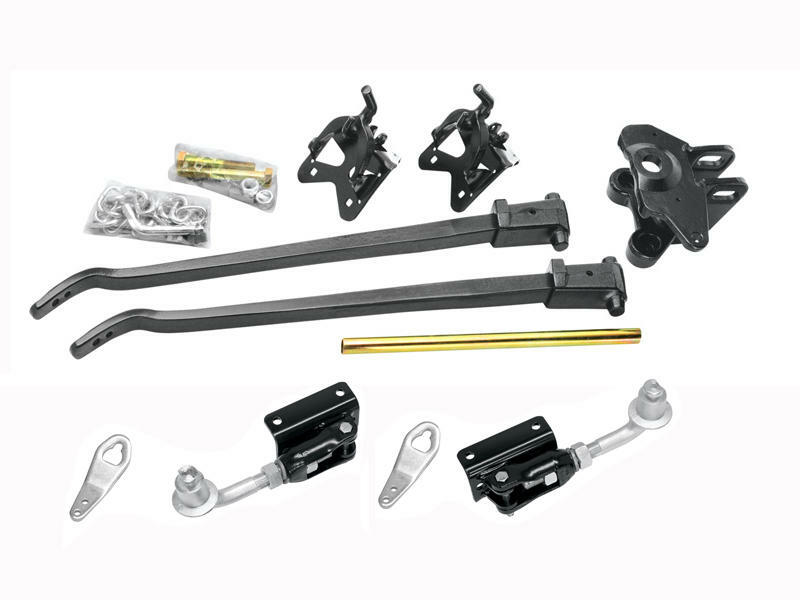 The Strait-Line® hitch consists of the dual high performance sway control and the high-performance weight distributing system in one easy-to-install package. The Strait-line® hitch was given its name as its pro-active design that literally forces the trailer to stay in a straight line behind the tow vehicle. Sway is controlled by the Dual-Cam high performance system. The stronger the sway force, the more the dual cam system works to stop it.